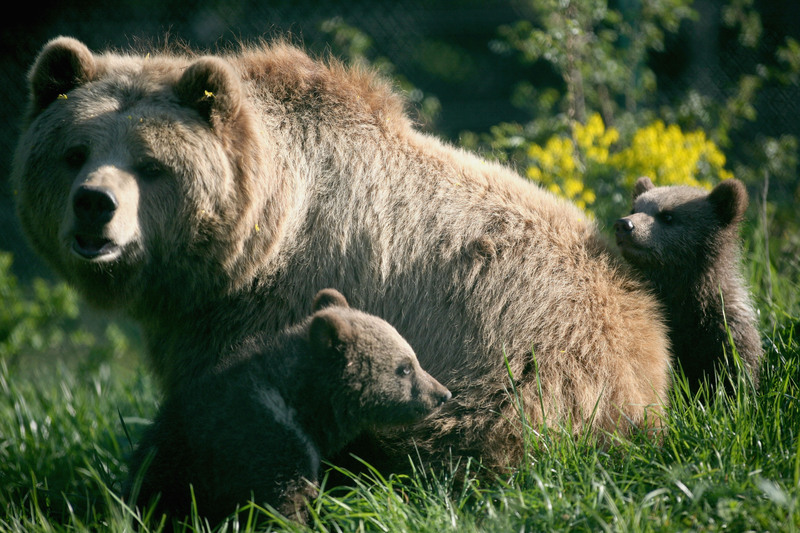 Donald Trump has legalised the shooting of bears and wolves during hibernation in Alaska. America’s President has come to the decision to reverse Obama’s wildlife protection laws and allow hunters to employ their aggressive tactics. These tactics consisted of shooting or trapping wolves and bears while they were in their dens with cubs, hunting grizzly bears with an aircraft, and luring hibernating bears with food to get a point-blank kill. Despite the support of a majority of Alaskans, our own congressional delegation is trying to rescind wildlife protections on Federal Wildlife Refuges in our state. Worse, they’re attempting to sidestep the legislative process by questionable use of the controversial Congressional Review Act. Make your voices heard! Contact our Senators Dan Sullivan and Lisa Murkowski TODAY and tell them to vote NO on Senate Joint Resolution 18. In Alaska, where hunting is a tradition, there are sixteen U.S national wildlife refuges covering 76 million acres of land. The new bill, authored by Alaskan Congressman Ronald Young, has passed through the House and Senate before being signed off by the President this week. We have to recognise this is not about the little polar bears, the little grizzly bears or wolves on television, this is about the state’s right to manage – not allowing the federal government to do so. Federal predator control laws will now be repealed and control handed back to the state, which has outraged animal lovers and sane people everywhere. What the House did today should shock the conscience of every animal lover in America. If the Senate and President concur, we’ll see wolf families killed in their dens [and] bears chased down by planes. 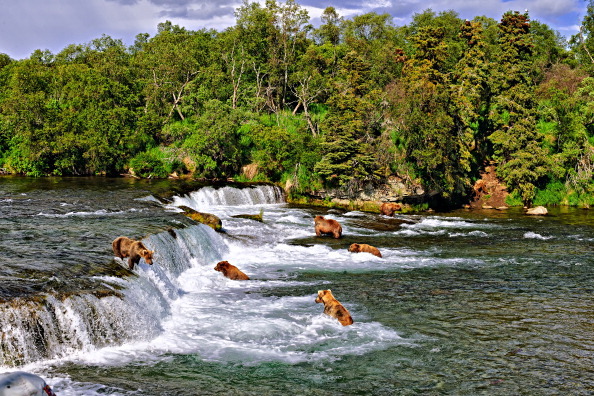 Getty - Brown bears fishing at Brooks Falls, in Katmai National Park, Alaska. Unsurprisingly the same people who are obsessed with guns (National Rifle Association), backed the legalisation of targeting animals when they are not able to defend themselves. Congressman Young continues to hide behind the transparent facade that the move is about sovereignty of state as opposed to animal cruelty. This is not the first time that Trump has sympathised with animal hunting. He had to defend his own sons before his presidency after images of Eric and Donald Jnr surfaced, showing one of them holding the tail of an elephant. Why is that when these people reach a certain level of life satisfaction, they start killing for sport?